Dimensions 0.20 by 10 by 11 in. 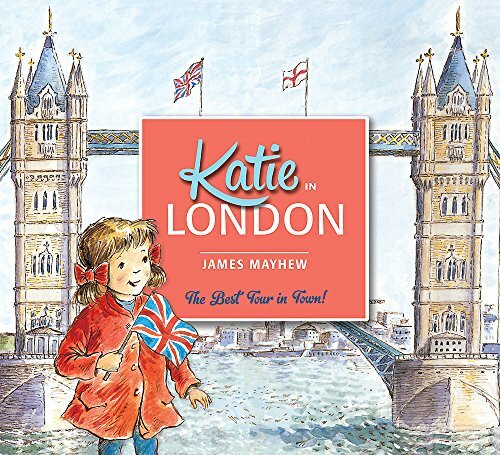 About: Come on a magical tour with Katie and discover London's most famous sights! With Brian Kelly | from Macmillan Pub Ltd (September 1, 1994); titled "Astrology Annuals 1995: Libra"